The internet is changing how people connect. Retirees are using their time at home or at their residential center to connect with people around the world via the world wide web and social media platforms. It is now easier than ever to find out about your family history using the internet. Genealogy sites rank among the top five sites most visited on the web. As adults age, they become more curious about the history of their family. Why is this? What could seniors gain from learning about past generations? Simple, it helps preserve the history of the family they love and value. 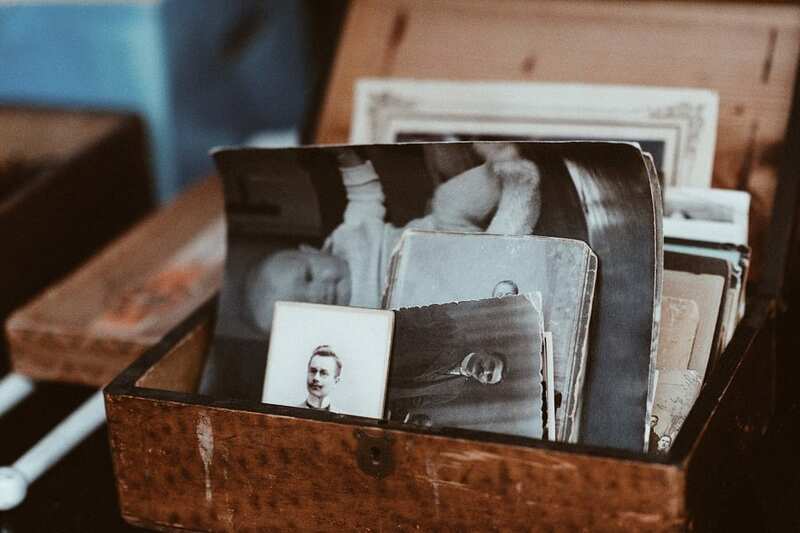 Genealogy tracing has many significant impacts on aging adults. Learning about your genealogy benefits your mental wellness. Aging adults experience an unusual happiness when connected with family members they never knew they had. There is a feeling of accomplishment when aging adults find a missing link in their family chain. The sense of knowing they researched and found answers is very fulfilling. Family bonds are strengthened when seniors introduce new family to established family members. The expansion of the family tree creates a feeling of excitement and a love that only a true family could appreciate. Family history plays a major role in understanding medical history. It is essential for seniors in residential care facilities to understand the health history of their family. Unfortunately, a large portion of this information is unknown. Seniors are at risk of diseases that can be prevented or easily managed if the family medical history is known. Doctors can create a care plan ahead of time if they are aware of certain hereditary conditions. Some lifestyle trends can also be explained by family history. Genealogy tracing can help seniors understand behaviors linked to alcohol and tobacco use. Learning more about family history can bring attention to future medical issues a family may face. Researching your family history is a great way to help instill a healthier lifestyle. Finding unknown family members may help aging adults satisfy emotional, mental, and physical feelings. Identifying family members can help bridge gaps or answer questions that would otherwise go unanswered. Family heritage is important and knowing who you are and where you come from makes life more fulfilling. Aging adults can lead more productive lives in residential care environments once they connect with family or loved ones. Genealogy is the foundation for strong family values and a lifetime of love. Broadview Residential Care Center knows the importance of family. Contact us to learn more about how we can help your family grow closer while living in residential care.